Why do You Need a Worker's Compensation Attorney in Long Beach? 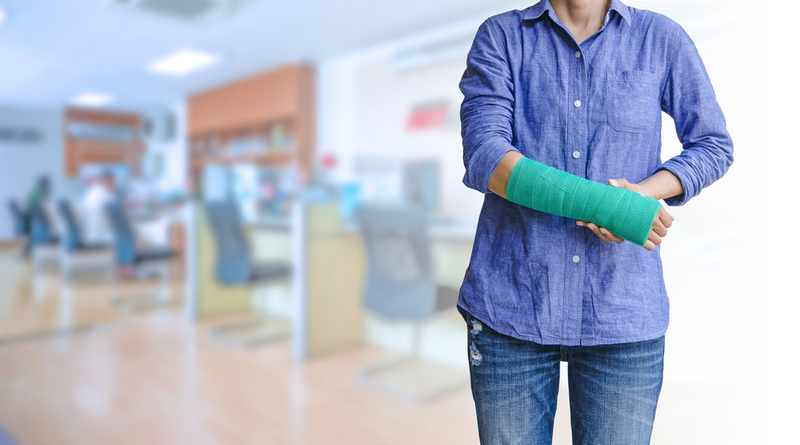 When you are injured at your job, it is expected that your employer does the right thing. He or she must take care of you properly. Your employer should make sure your medical expenses are covered. Any lost wages must be paid according to the laws governing worker’s compensation claims. For most employers, there is never an issue, and the process goes smoothly. There are some other situations where your employer may contest or fight your claims. Some people do this to avoid paying you what you are entitled to. Some other times, the insurance company may balk at your claim. There can be several instances that arise where you may need a worker’s compensation attorney in Long Beach to help you with your case. There may be a time where you get seriously injured at work and require hospitalization or surgery. In some cases, you may be out of work for a week or two. Some people find they are out of work for months. They may suffer a permanent disability from their injuries. These injuries prevent them from doing their job again. 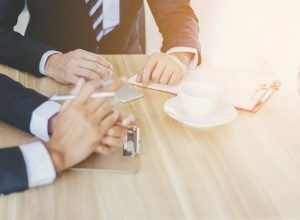 In situations like this, you may find that having a consultation with a lawyer can help to guide you and give you the right advice about how you should move forward with your claims. The claims can be more complicated, and someone with good legal insight and experience can help you get the best results. There are many times where claims are denied by insurance companies without good reason, and it can be difficult for you to get this decision overturned. Hiring a worker’s compensation lawyer in Long Beach will assist you in your efforts. A good lawyer knows the intricacies of the laws regarding worker’s compensation. They can help move for motions and represent you at hearings with state boards. That way, your voice can be heard and you can get the decision reversed successfully. If you have questions about your worker’s compensation claim or are unsure how to proceed, take the time to talk to an experienced worker’s compensation lawyer in Long Beach like ours here at Belal Hamideh Law. Our attorney can answer your questions and let you know the best way to handle your case. Call our office at 888-503-2850 and set up a free consultation. You can find out what we can do to help you with your claim.